Autumn is here again. The trees are dropping their leaves and night frosts are frequent visitors. And Sviiter will soon be kicking off its tenth year. That’s right. On the 7th of November, Sviiter will mark the completion of its ninth year of operations, and similarly to past years, the past year has comprised a totally unique chapter in our journey. It has been a year of growth. We were joined by designer Gerit, whose handwriting is evident in the Wesse Furniture website, as well as in the visuals for both the publications and outdoor media for Inbank and Krediidipank’s earmarked loans. Our development partners have also added personnel, which enabled us to accept larger projects. 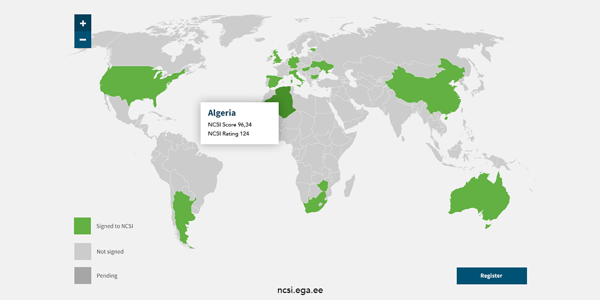 In the early part of the year, there was the website design for the National Cyber Security Index (NCSI), which compares the cyber security indicators of different countries and compiles them into rankings. 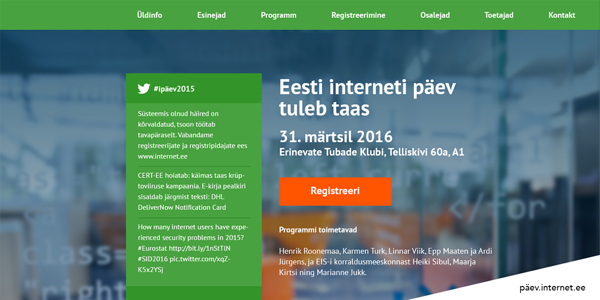 We updated the website for Estonian Internet Day (päev.internet.ee), and before the end of the year, we’ll be updating the website for the Tallinn e-Governance Conference (tallinnconference.ee). 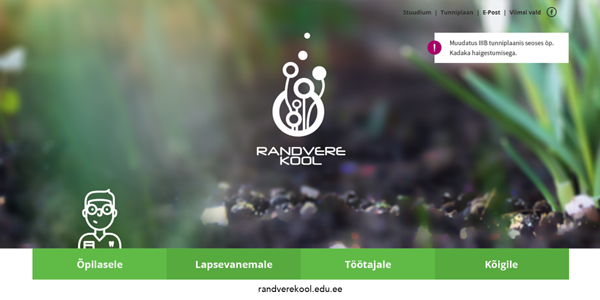 An extremely positive experience was designing the website for the Randvere School (randverekool.edu.ee) and the photo session with the student body and administration, which created memorable and happy moments in the course of the project. 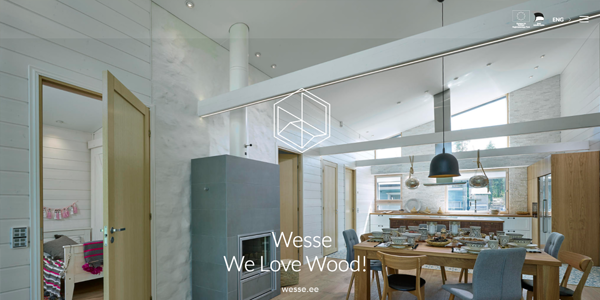 Wesse Furniture’s new website (wesse.ee) was completed just before a foreign trade fair and enabled to them to successfully make an impression with their newest products. As far as foreign projects, a big thank you goes out to Bizink Online that offers ready-made web solutions to financial companies in New Zealand. There are several more interesting web projects in the works on this year’s calendar, but we would rather not reveal them yet – everything in good time. Of the larger publication projects, the yearbook for the e-Governance Academy definitely deserves mention, along with various printed materials that have been distributed in the course of projects in Azerbaijan, Ukraine, Namibia and elsewhere. And in addition, there are the yearbooks for Inbank and the Estonian Internet Foundation, packaging for Millamore and Tapvei, various posters and trade fair materials, the printed materials related to the discussions on Europe’s space policies, which were produced in collaboration with the Enterprise Estonia Estonian Space Office and the European Space Agency, and much, much more. And, of course, the branding projects, the largest of which to be completed was the development of the symbols and distribution materials for the e-Governance Academy. And the previously mentioned Wesse Furniture, whose updated identity was on display at three of the largest housing fairs in Europe. 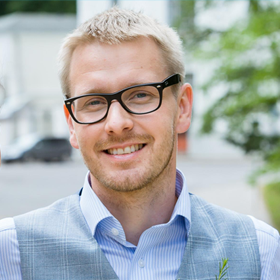 In cooperation with Webest, the visual identity for MultiPro System is being created and, in the tourism sector, the new symbols for Visit Saaremaa definitely deserve a mention. Truly, what a year! Everything that has happened convinces us that subsequent years will be just as innovative with plenty of growth. And our own website, where you are now reading this article, has been given a new appearance and expresses the same colourfulness and exhilaration that we feel boiling within us. 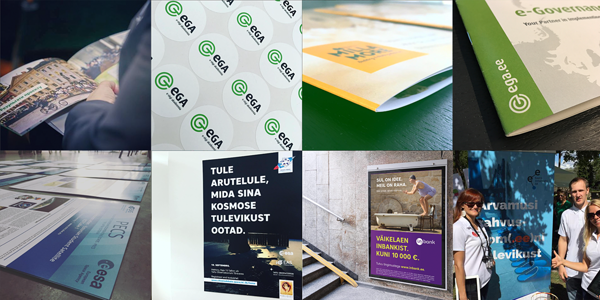 We would like to thank everyone who has supported us during these years, and we are looking forward to new ideas, people, projects and challenges!